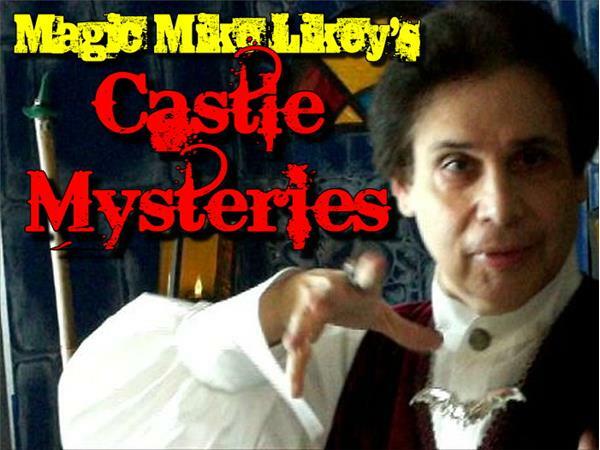 Magic Mike's Castle-Speed Gibson: "The Octopus Gang"
If you liked this show, you should follow Magic Mike Likeys Castle Mysteries. 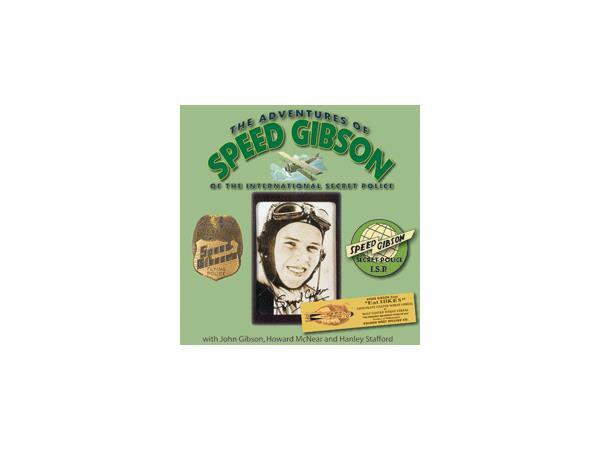 Speed Gibson of the Secret Police was a weekly radio serial that ran from 1937-1940. 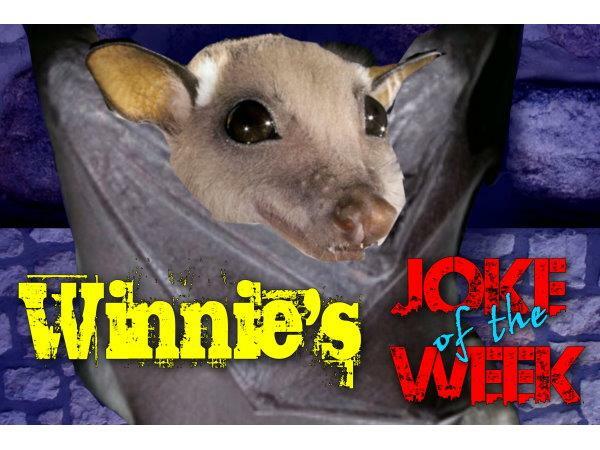 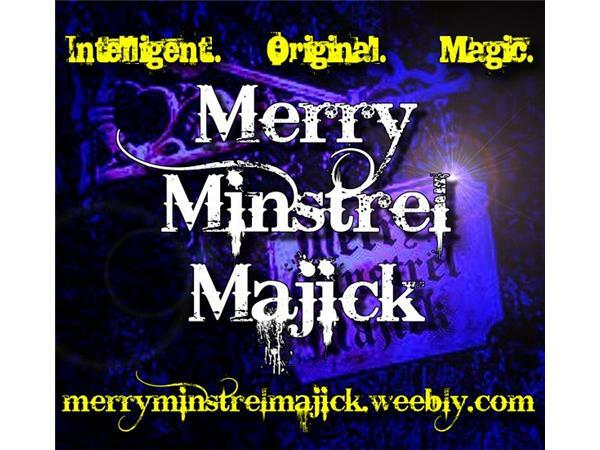 Proud sponsor: http://merryminstrelmajick.weebly.com, magic for all ages and skill-levels.